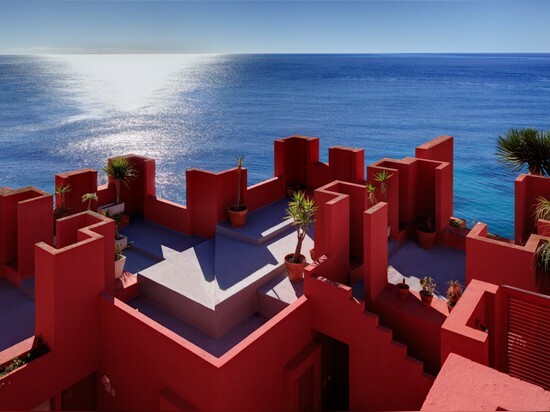 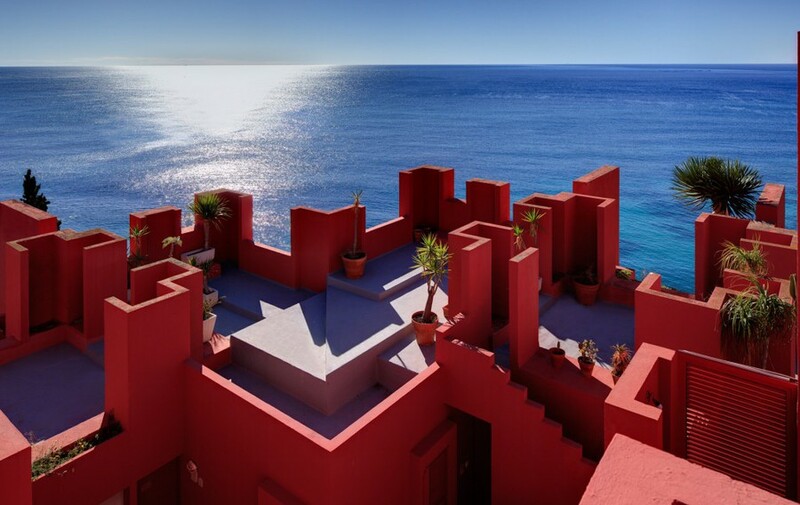 Ricardo Bofill is the President of his family’s Barcelona-based architecture practice, which is three generations in the making. 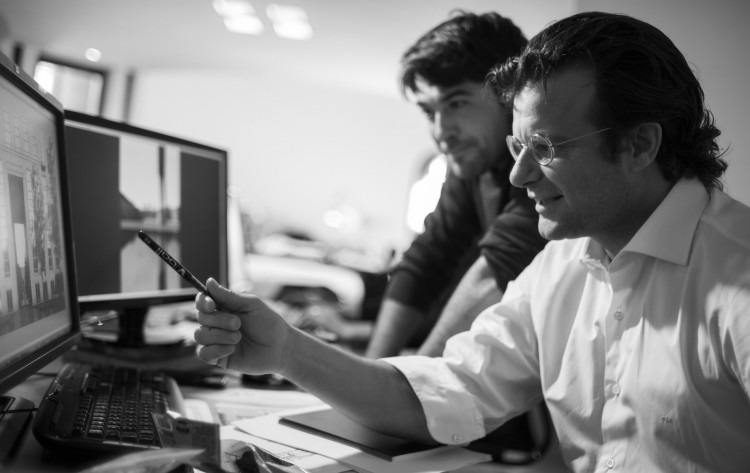 What is so special about the practice is its unique identity as a taller, or workshop. 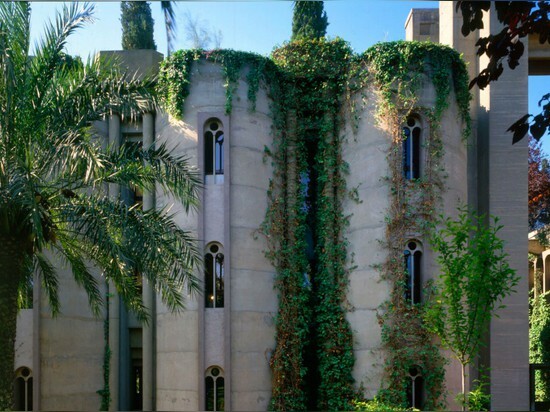 Founded in 1963 by Bofill’s father, the Ricardo Bofill Taller de Arquitectura (RBTA) united a multidisciplinary team of architects, engineers, urban planners, sociologists, movie makers and philosophers to form a veritable dream team, equipped to holistically tackle architecture’s wide-ranging challenges. 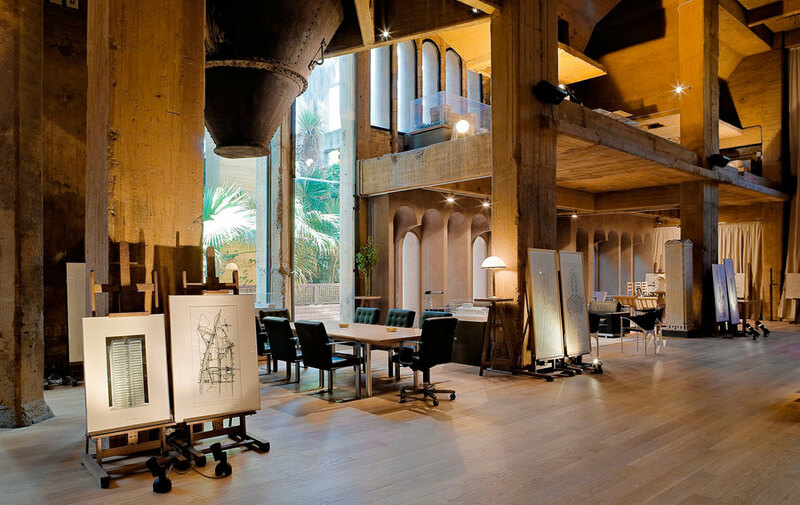 Creation of urban spaces, not merely the objects that fill them, is his workshop’s ultimate goal. 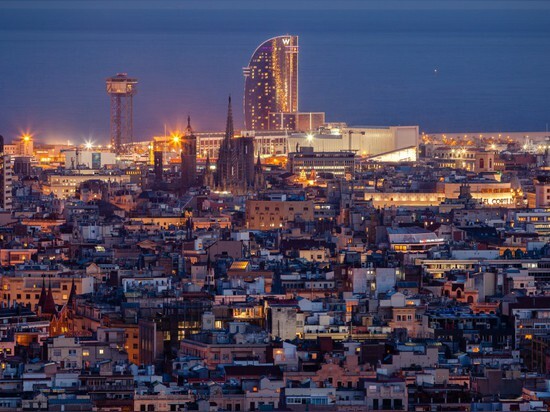 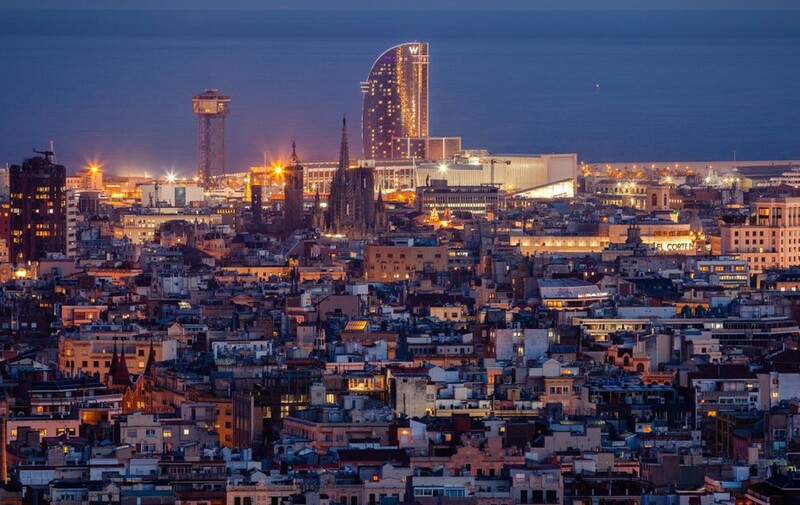 Bofill sees his practice’s role as that of an “urban doctor” who through intimate understanding of an ailing city can propose location-specific and culturally relevant solutions. 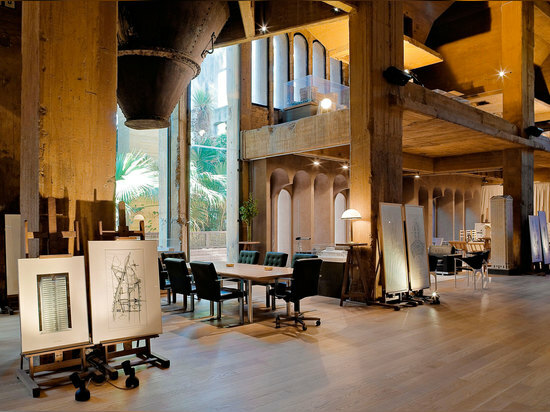 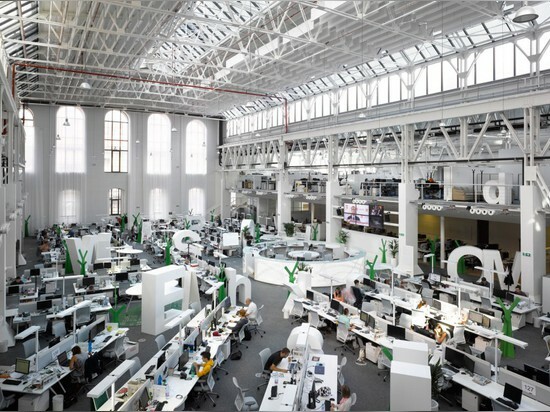 La Fabrica is a shining example of the taller’s dedication to reinvigorating urban spaces; RBTA turned what was once an out of use, downtrodden factory into a the practice’s headquarters, including a studio and exhibition space, which is fraught with greenery and intertwined with nature. 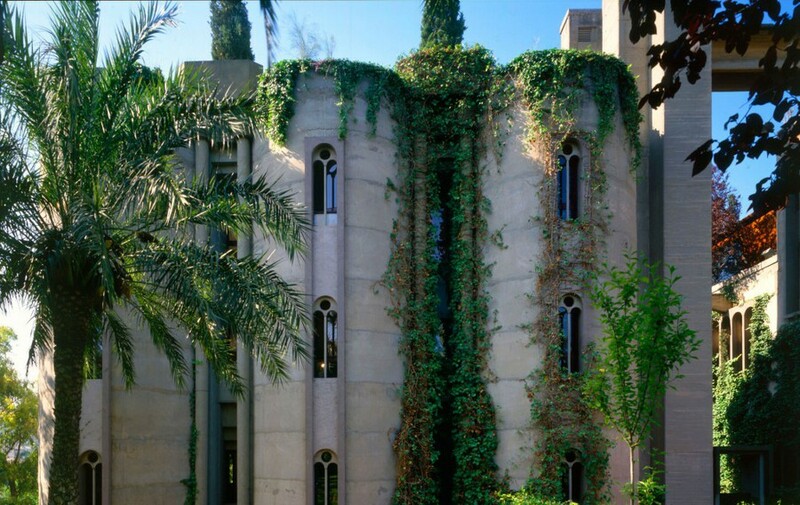 The project oozes with Bofill’s industrial-natural aesthetic, which nicely illustrates the dramatic impact that “wild urbanism” can have. 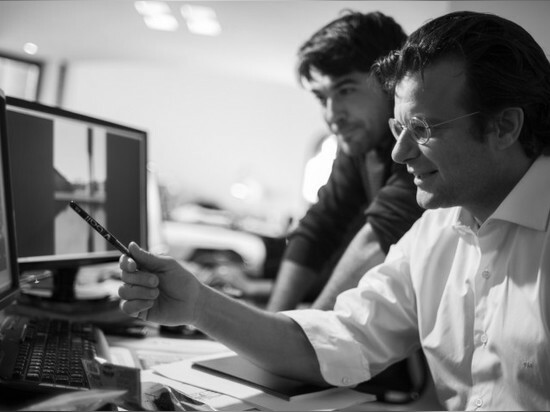 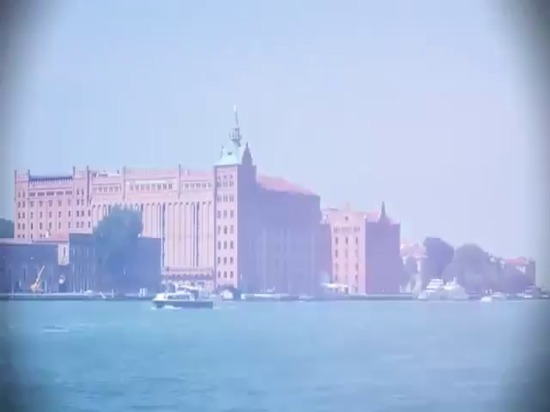 We had the chance to meet Ricardo in Venice during the “Time, Space, Existence” collateral event, click to view our exclusive interview.